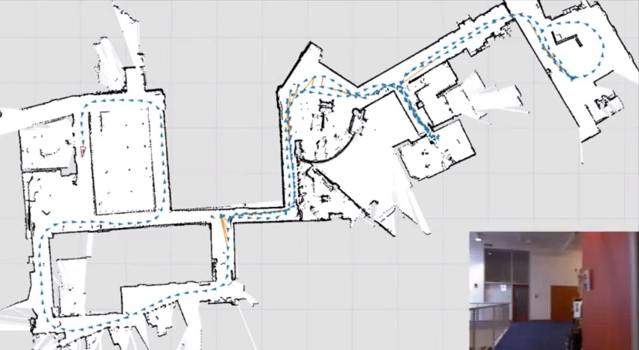 Students at MIT have developed a new means of automatically creating a digital map of a buildings environment by strapping on a stripped down kinect that relays data from the Kinect to a remote location. The more times that the Kinect passes an area, the more detail is obtained. The intended use of their prototype is to equip emergency responders such as firefighters, with a unit that will map a buildings layout in order to coordinate with responders in disasters and other emergency situations. For a detailed write up, be sure to check out the MIT News page regarding this project.